The drought should have ended, but the land is still parched. Mirany should be savoring her role as priestess, but someone may be trying to poison her. Seth should know to stay away from smuggled goods, but his greed has led him to blackmail. Alexos should stay and rule as the Archon, but his plan is to journey to the Well of Songs -- a place from which no one has ever returned. Everything is wrong. And in the midst of such chaos, The Two Lands should collapse. 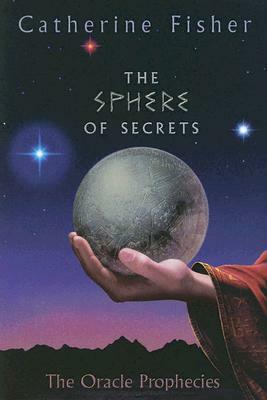 But an ancient map carved into a silver sphere may be enough to make things right and save their world.